Date: Dec 7 2018, 5:30 p.m. - 11 p.m.
Ante up every Friday night at the Firehouse Pub. 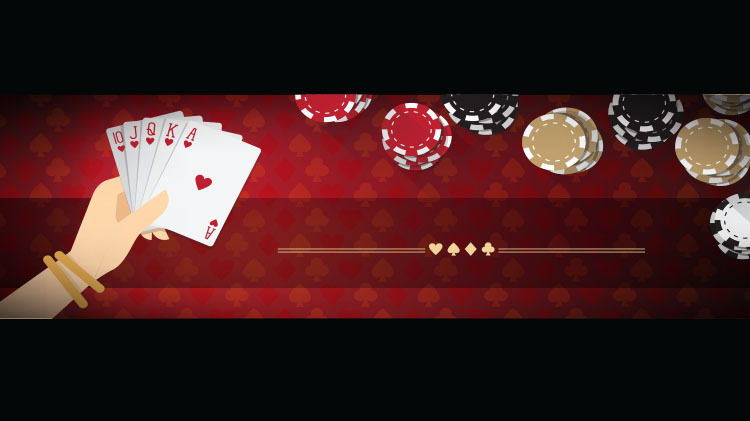 Players enjoy an evening of fun with friends and a chance to make it their lucky night as 80% of the pot is awarded to the top three finishers. The pub opens at 3 pm, with play beginning at 5:30 pm. There is a $10 buy-in fee and a $10 re-buy fee. For more information, call the Firehouse Pub at (256) 842-0748.